There’s no such thing as a sick day when you’re a mum. You’ll long for the pre-children days, where you could spend hours in bed resting and recovering from a cold or the flu. But don’t feel like you have to be a martyr, there is a solution at hand. 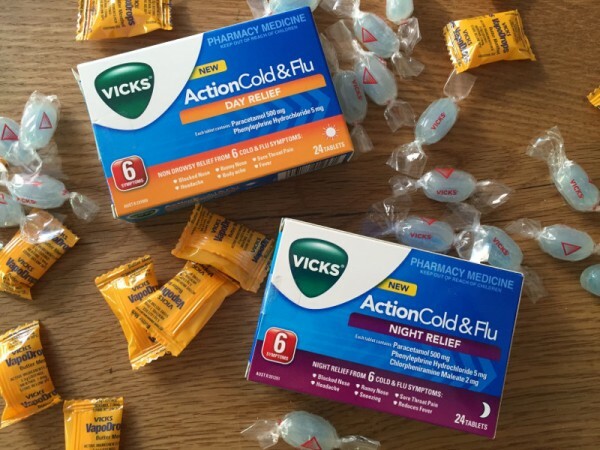 Vicks has just launched its new Vicks Action Cold & Flu range in Australia – so we hunted down four snuffly, sneezing, sick mums to test it out. Did it work? 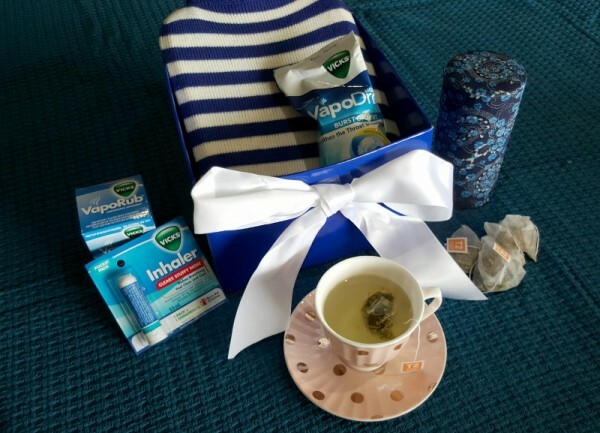 We’re settling into winter very nicely down here in Australia, so in anticipation of cold and flu season, we asked some of our favourite bloggers to try out the Vicks range for us – and here’s what happened. You may have already seen the Vicks Action Cold & Flu range pop up in your local pharmacy – there’s Day Relief, Night Relief (thank goodness), Day & Night Relief (even better) and Nasal Relief. The range tackles those six annoying cold and flu symptoms: blocked nose, headache, runny nose, body aches, sore throat, pain and fever. The products are Codeine-free, and use clinically proven ingredients like paracetamol, phenylephrine and chlorpheniramine which are all designed to help kick those symptoms to the curb. 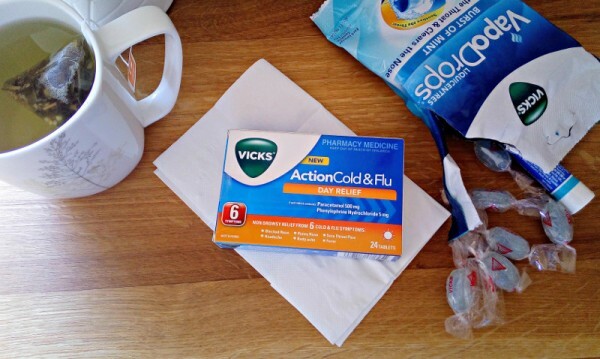 Did Vicks Action Cold & Flu relieve those six annoying cold and flu symptoms? Mum of two Kate, from Happy Ella After, found welcome relief from Vicks, with the Night Relief particularly helping to ease sore throat pain and her headache. 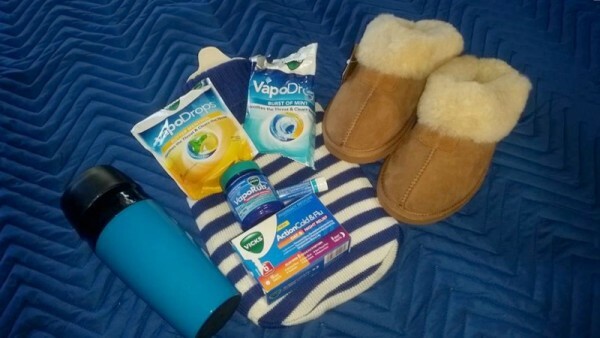 Were you able to manage your mum duties after taking Vicks Action Cold & Flu? So would our mums recommend Vicks Action Cold & Flu? If you’re keen to stay up and about for your family when the dreaded lurgy strikes, the new Vicks Action Cold & Flu range is available now. *Always read the label. Use only as directed. If symptoms persist see your health care professional.